The printable graph paper is of great use to man, and hence you should always like to keep a record of resources where you may get such printable version of graphs of many styles. Especially, when you are into making architectural drawing and graph based calculations and charts etc., you will always be in search of various styles of graphs to suit your needs. 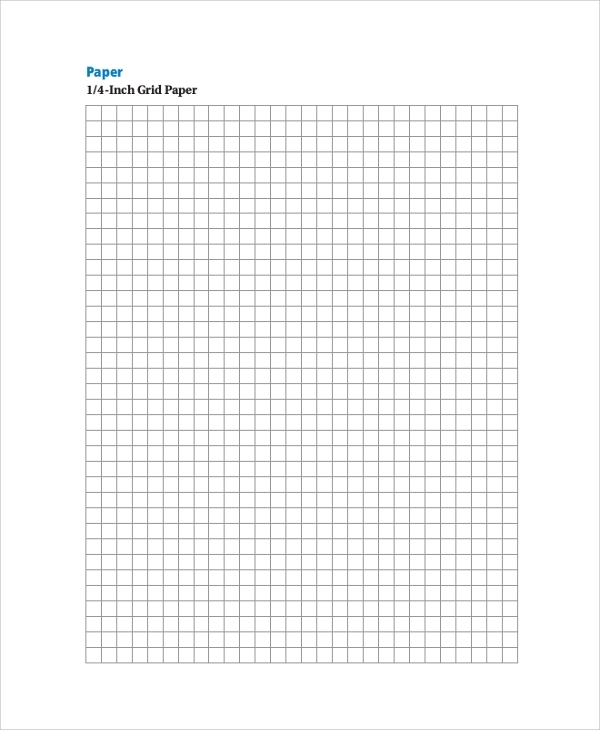 The Sample Graph Paper templates you get can be of great help when you have no other resource to avail the papers. When an inch square or a square inch is divided into four equal blocks in both ways, both in length and breadth, to contain a total of 16 squares of the same dimension and throughout the paper, you get this graph design. 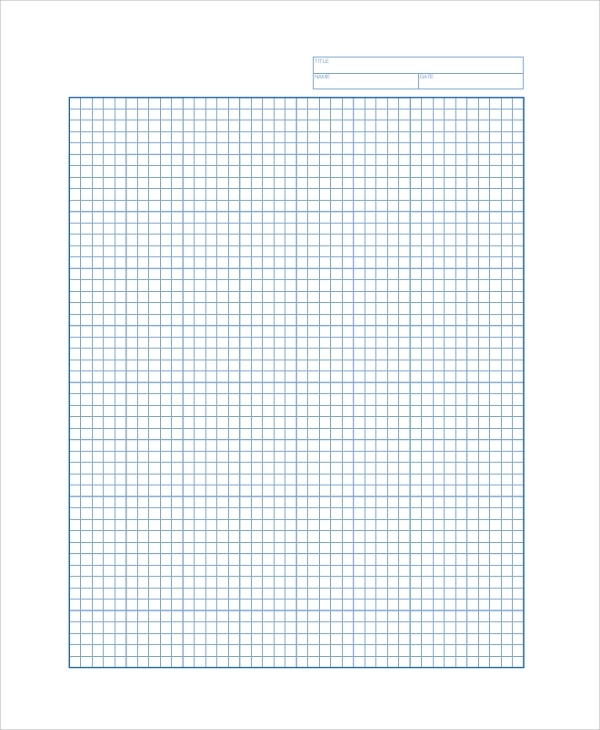 You can use this sample for creating such graph paper. The printable math graph paper helps in mathematical calculations. You will be able to do mathematical drawings, charts, graphs, etc., flawlessly and with accuracy. The triangular graph paper is a great innovative version of the graph, where equal sized triangles, which are equilaterals, fills the paper area and gives you an excellent platform for advanced drawing and calculations. 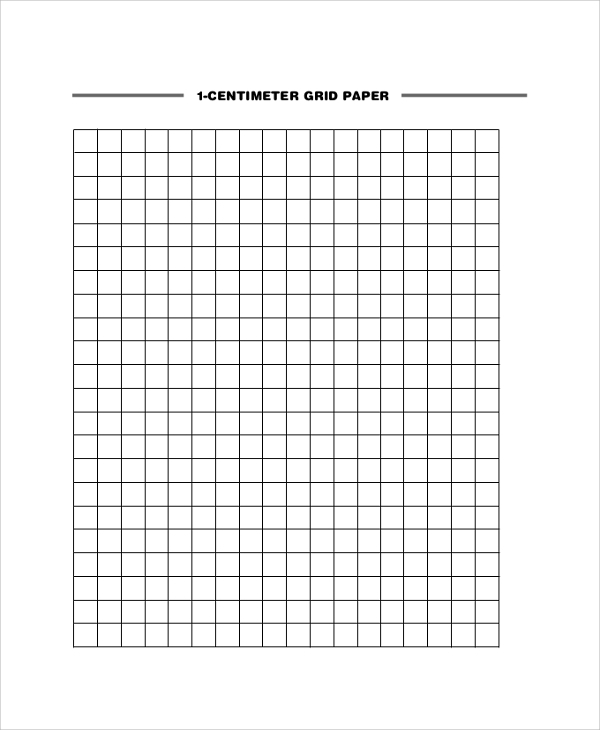 The printable centimeter graph paper is a plain centimeter scaled graph, and you will get each centimeter accuracy while working with it. This is mainly used in school maths and geometry. 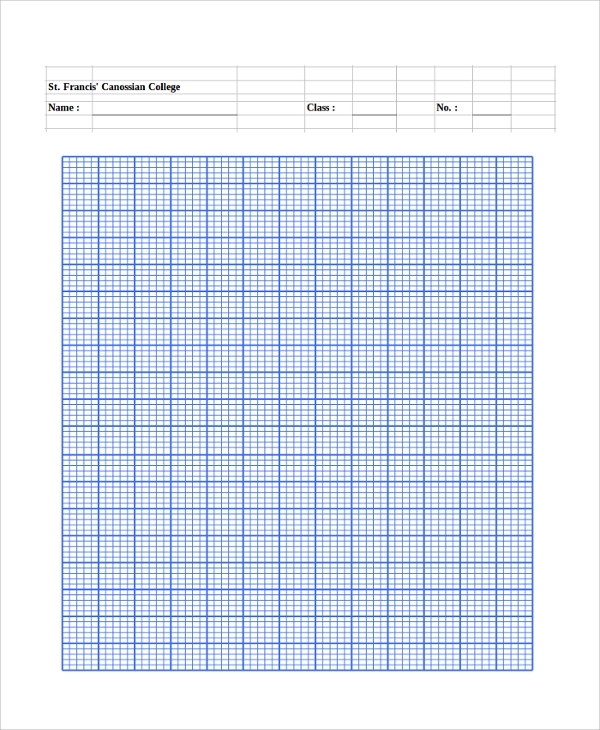 The printable engineering graph paper is for the engineering drawing. Engineers will find this especially useful in making all sketches and crucial drawings where the accuracy of each millimeter is important. What Is A Graph Paper? 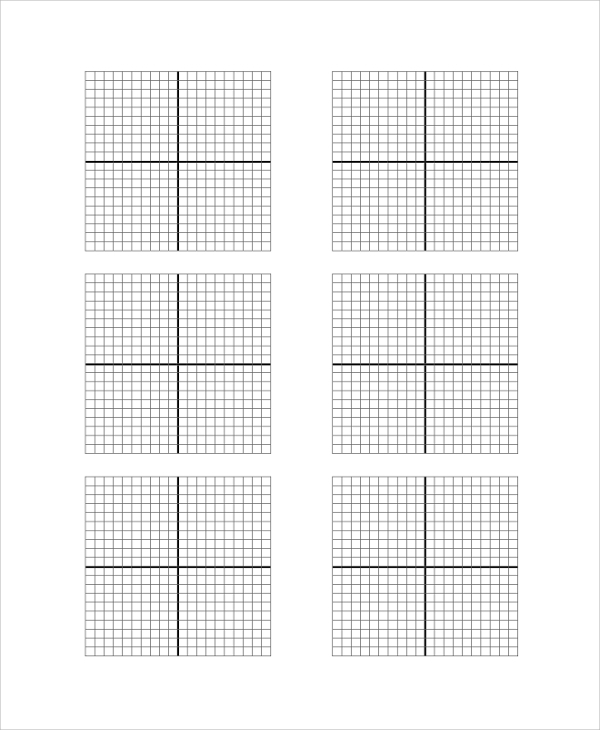 A graph paper is a paper with grid style lines which are all equally spaced and uniformly spread across the area of the paper, to give you a symmetrical platform for working. You may use a Graph Paper for doing mathematical calculations, geometrical drawings, statistical calculations and drawings, architectural drawings, engineering drawings, and calculations. It can also be used for interior decorations etc. A graph paper can get into many fixed and offbeat uses, and can be utilized in all such work and projects where there is the need for a symmetrical and fixed grid-based platform for calculative work and perfect drawings. 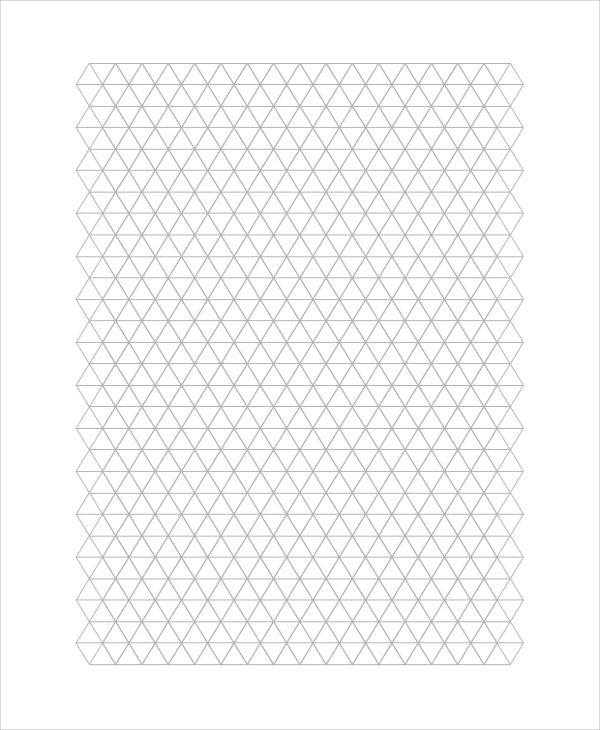 It may appeal to you while working, that you instantly need a graph paper of a particular type. In all such cases, you can get instant help and solution from the template banks, where hundreds of varieties of graph paper styles are there for use. These are free to avail and use, and you can get them in the printable format. The printable graph paper also come useful when you have no option to buy graphs from local stores etc. Besides,you get so many varieties here online which any one shop may never have in stock. 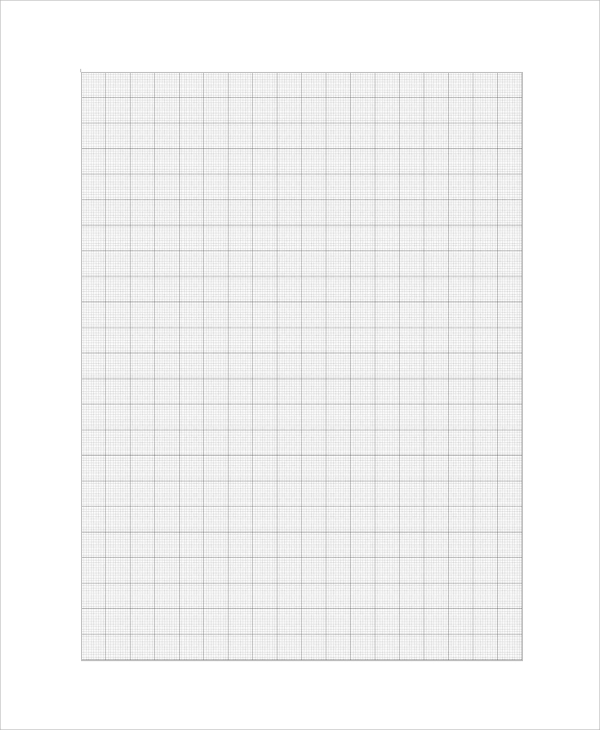 One of the best reasons to refer to the Sample Digital Graph Paper templates is that, there are numerous varieties of graph papers which may not be easily available in a local shop or office inventory, and you may have to wait after ordering, whereas the online downloads are free of cost, and never makes you wait. You will always get what you want instantly.